There are many times when we need to retouch a picture that was recently taken. 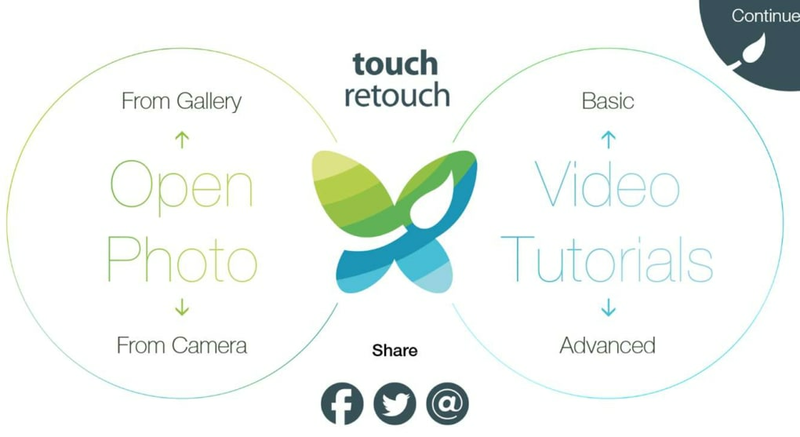 Whether referring to an unintended object or an image that is out of focus, TouchRetouch is a great alternative to more complicated software options such as Photoshop or the open-source GIMP system. Within a few moments, you can now remove unwanted aspects from an image with this user-friendly software package. TouchRetouch is able to address several common issues often encountered when editing images. It can delete obstructions such as telephone poles or passing cars. Lens scratches are also able to be addressed, a real concern for those who may be using an older camera or smartphone. Extra individuals (such as those who may be photobombing a shot) can likewise be quickly dealt with. This application is even able to erase blemishes and other undesirable skin conditions with a few simple clicks. One interesting feature of TouchRetouch is that users are no longer required to be exact in terms of what they wish to remove. 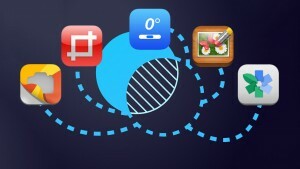 The swipe of a finger will highlight the intended area and 'smart' software can then make a determination. Of course, all changes will be shown as previews before they are saved. 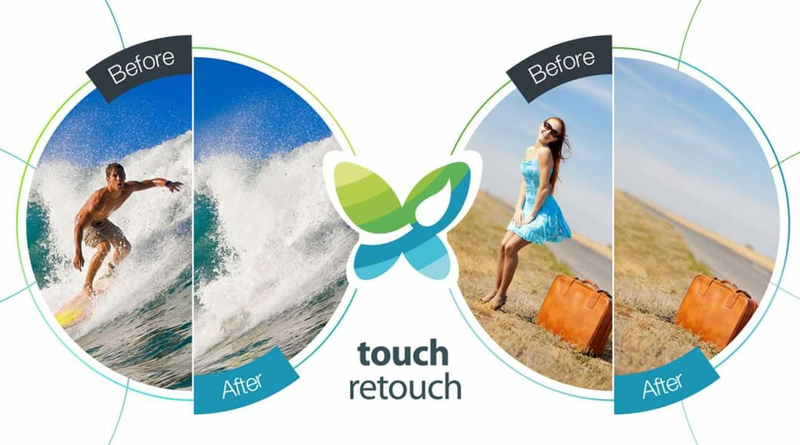 What do you think about TouchRetouch? Do you recommend it? Why?